February Book Group meets on Tuesday the 5th at 2PM. 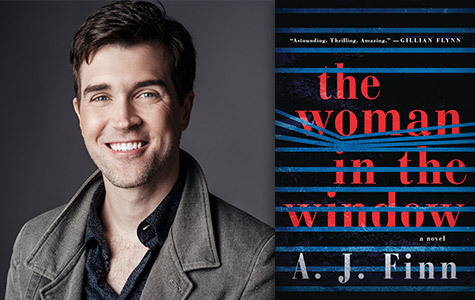 The group will be discussing “the woman in the window” by A.J. Finn.